IN CYBER SECURITY, THERE’S NO SUBSTITUTE FOR REAL-WORLD EXPERIENCE. 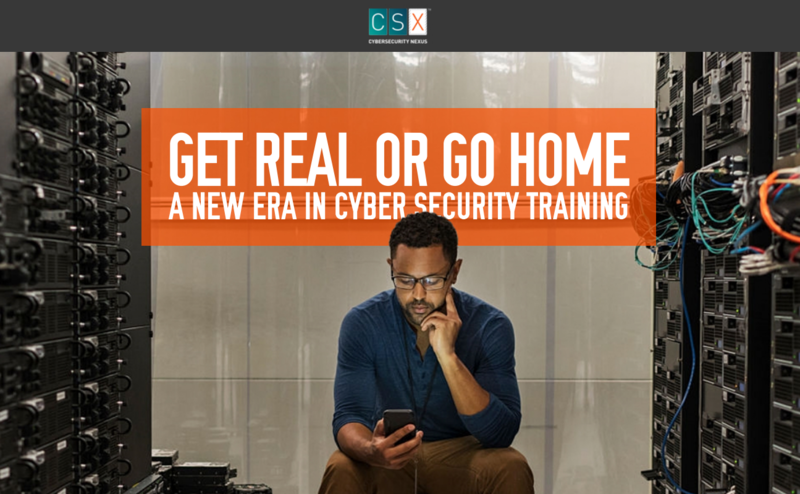 That’s why ISACA created the Cybersecurity Nexus™ (CSX) Training Platform, the first on-demand, real-world training solution that builds real technical skills to help your staff combat real threats. 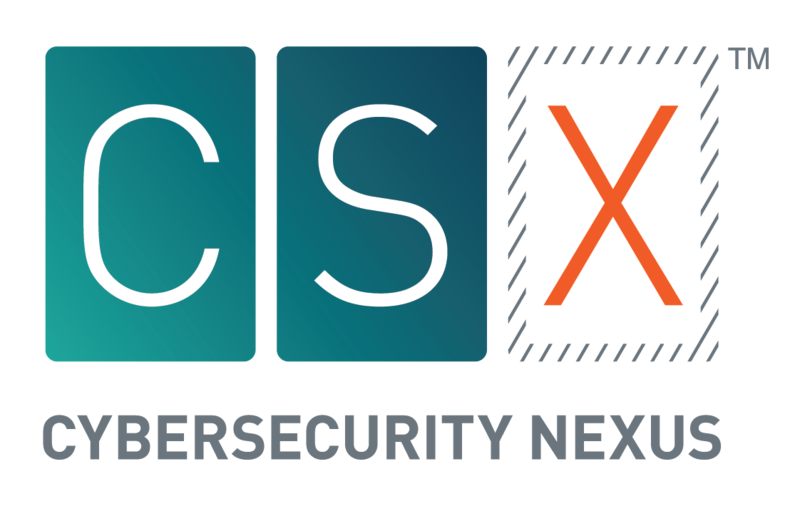 Always on and continually updated, the Cybersecurity Nexus™ (CSX) Training Platform helps your employees build critical technical cyber security skills through hands-on, performance-based training. In addition, our skills assessment component enables you to verify the technical competency of both existing employees and prospective new hires. Employees go through complex cyber security scenarios based on recent, real-world scenarios and are given live incidents to detect and mitigate. ISACA’s training platform is the first to offer performance-based evaluation and scoring of every effort. Users are assessed in real time and receive their success metrics and continuing professional education credits at the end of each lab and course. 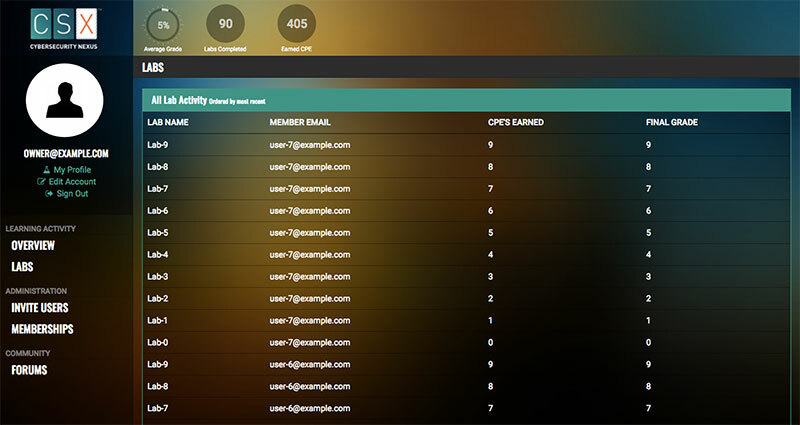 Keep track of each employee’s progress and results for each course and lab with an administrator dashboard. You can see each employee’s strengths and areas for improvement and direct training based on these insightful trackers. 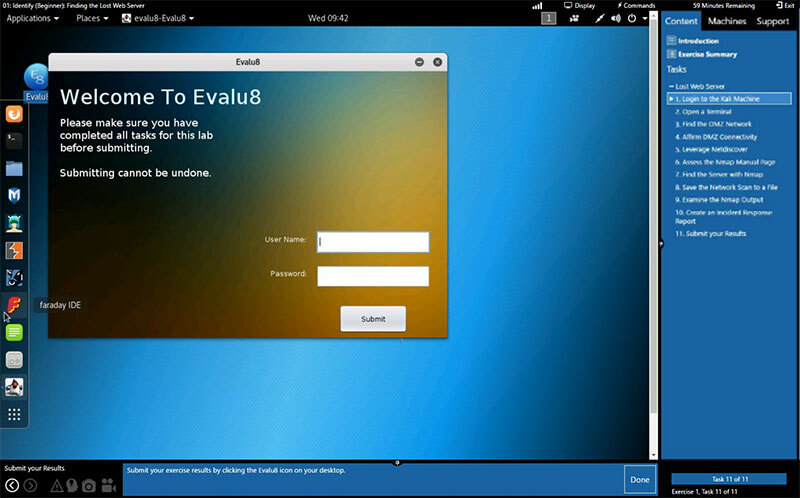 Enterprise packages include labs, or labs + courses + assessment tool. 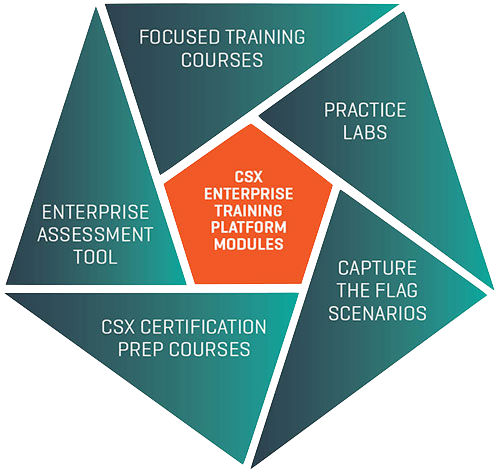 CSX Practitioner Courses are available as a standalone offer, and the CSX Practitioner Exam can be added on to your package to help certify your team and validate technical skill and ability. Capture the flag scenarios will be available free. The training platform features a library of self-paced, virtual courses combining instructional lecture with hands-on lab work. Each course offers a focused, deep dive into a specialized area of cyber security and ranges in length from 2 to 16 hours. Courses are available at varying levels of complexity: Beginner, Practitioner, Advanced and Bridge to Security Management. Like ISACA’s courses, Practice Labs focus on continuous training and skills development and vary by topic and complexity. All labs are graded to provide the user with an understanding of his/her strengths and areas for improvement, and enable the user to continue practicing particular tasks in the live lab environment. Labs are offered at four progressive levels: Beginner, Practitioner, Advanced and Comprehensive Scenarios. Frequent capture the flag scenarios will be added on an ongoing basis to help users sharpen their skills in friendly competition. 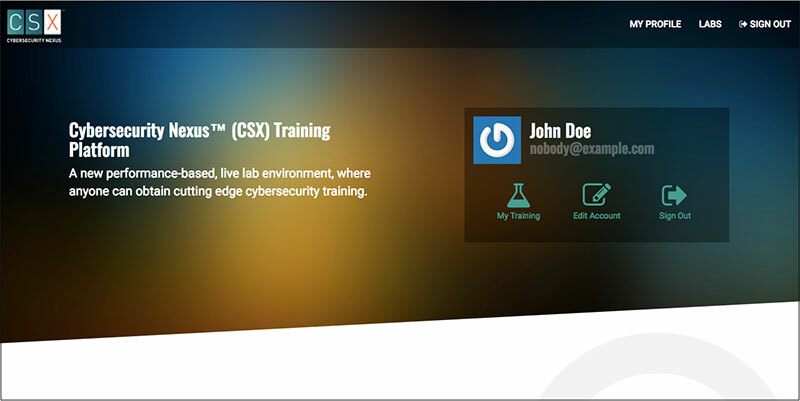 The enterprise training platform also includes virtual versions of ISACA’s in-person CSX Practitioner courses. 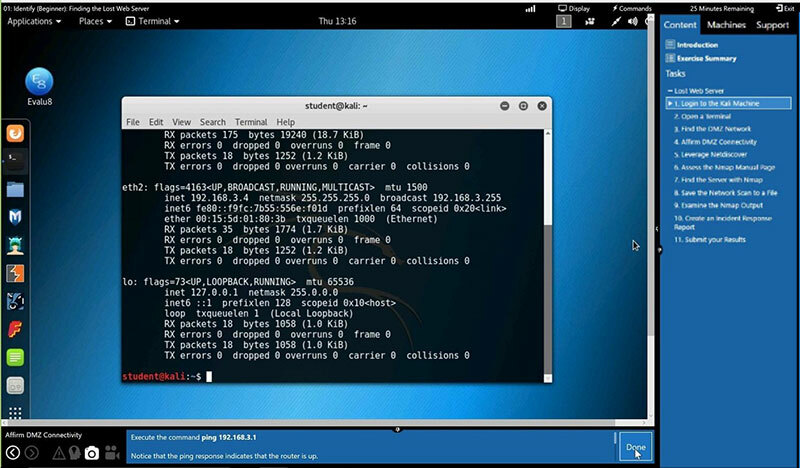 Offering more than 3 weeks of comprehensive training, these courses combine instruction with hands-on learning and practice in applying basic concepts and industry-leading methods, and in utilizing a large array of open source tools within real-world scenarios in the live network environment. 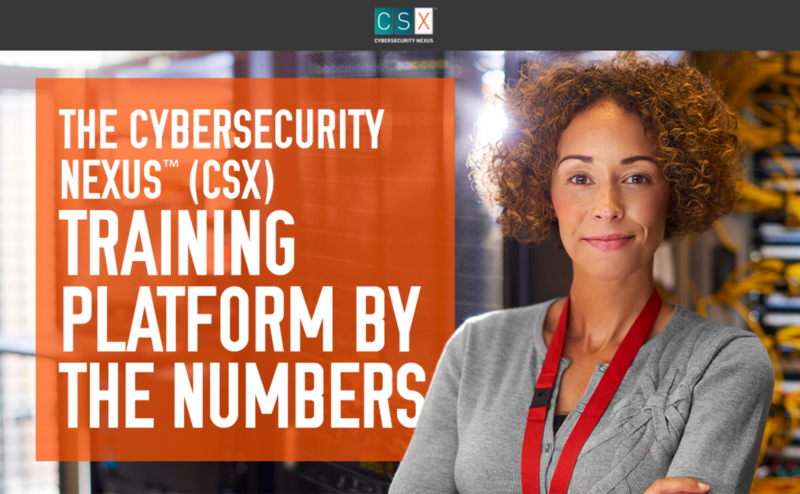 Each training option will help employees build the critical skills necessary to be successful in a variety of cyber security roles and to earn the CSX Practitioner certification. Exclusive to the CSX platform, the Enterprise Assessment Tool allows you to assess the technical abilities and current skill levels of both your current employees and potential hires. 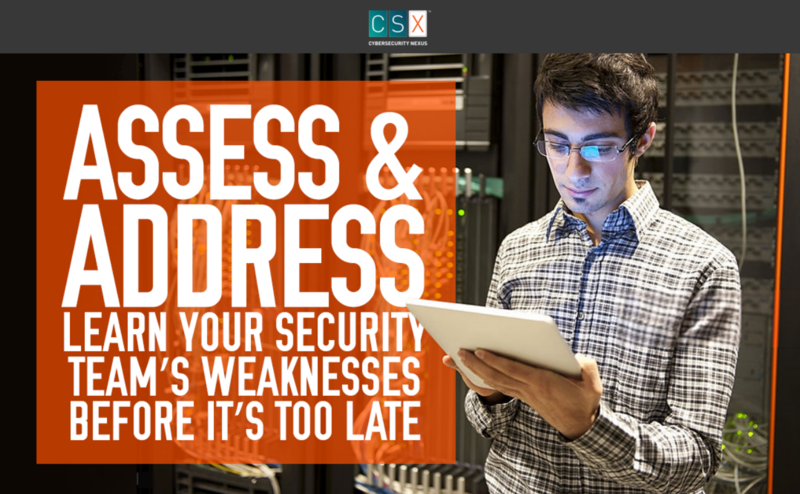 Each assessment provides an on-the-spot evaluation of an individual’s cyber strengths and weaknesses, allowing you to make informed hiring, promotional, and development decisions. Complete the form below to receive information on ISACA’s enterprise CSX training platform and discover first-hand if it is a good fit for you and your organization. ISACA®, the Cybersecurity Nexus™ (CSX) Mark, and ISACA’s Cybersecurity Nexus™ (CSX) products, certifications, and services are not affiliated with CSX Corporation or its subsidiaries, including CSX Transportation, Inc.